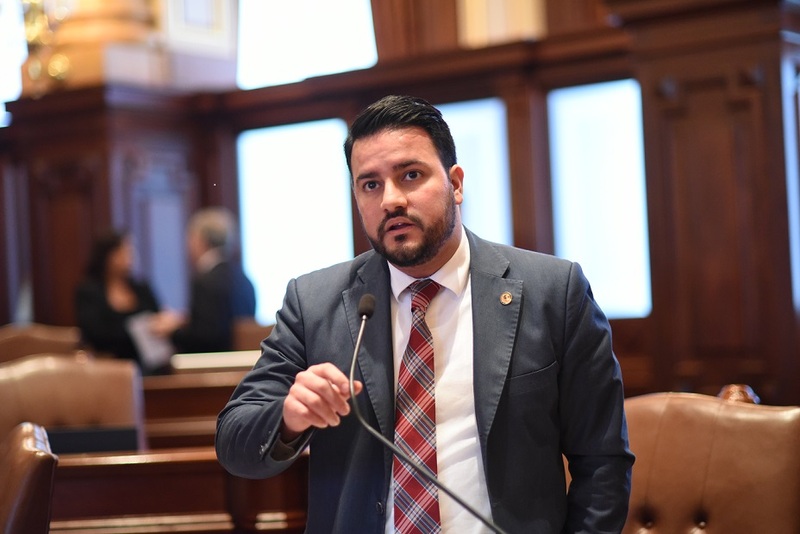 SPRINGFIELD – Inmates in Illinois county jails who have not been convicted of a crime would be guaranteed an opportunity to vote under legislation advanced out of the Illinois Senate Executive Committee today by State Senator Omar Aquino (D-Chicago). The legislation, House Bill 4469, would ensure all current and former inmates are aware of their voting rights and given a fair chance to register and cast ballots. 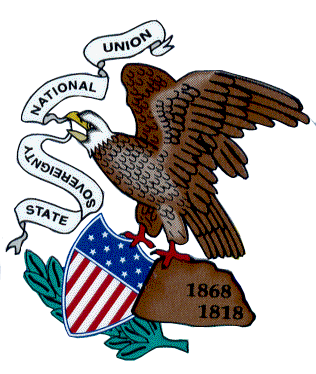 While individuals who are awaiting trial and have not been convicted are still eligible to vote, jails are not required to offer voting and only seven out of 102 counties in Illinois currently do so. HB 4469 would require county election authorities outside Chicago to work with county jail officials to create an absentee voting program. Cook County, which voluntarily launched its first in-person voting program during the March 2018 statewide primaries, would be required to continue providing a temporary polling location during elections. 94 percent of Cook County Jail inmates are currently eligible to vote, according to voting rights organization Chicago Votes. The measure would also require the Department of Corrections to educate former inmates on their voting status and provide voter registration materials. Convicted felons are ineligible to vote while incarcerated but regain the right following the end of their sentence. HB 4469 now heads to the Senate floor for consideration.